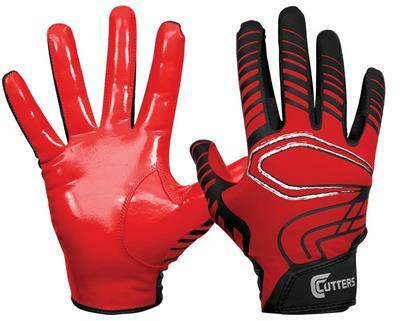 Whether amateur or PRO players, the cutters sports provide performance-driven, sportsmanship spirit, and extreme athlete sports accessories that will keep the player comfortable, flexible, and competitive towards grandeur tournaments such as football, golf, soccer, and baseball. 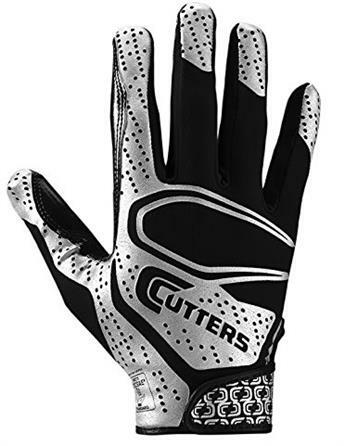 The Cutters Sports become a pioneer in pursuing the C-TACK grip technology that enhances the performance of the player and controls the clench function. In this way, when the player is capturing the ball, the latter would never slip on the surface of the palms. Prioritize your football tournament now and start performing extravagant moves in capturing and hitting the ball. Trust Cutters Sports as your partner in motivating your inner soul and dream for the success! Originally made with the finest synthetic material in which the back portion contain a padded knuckle support. 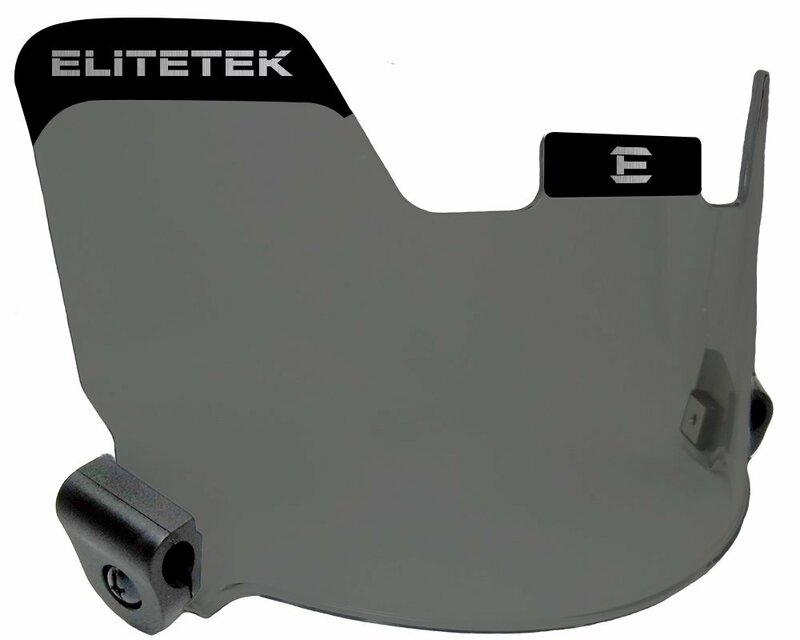 It is improved with C-TACKTM technology to increase the grip power and control. It is also built with Rev Tack Recharge that will make the grip easy to wipe with a damp cloth or through the use of the washing machine. Moreover, it is certified with the NOCSAE standards and pass the qualification for a safe sports accessory. When it comes with the sizes and color variety, it has plenty of colors to choose and many sizes as well. In addition, the appearance of the gloves was stylish and comfortable to wear because of the mesh designs. 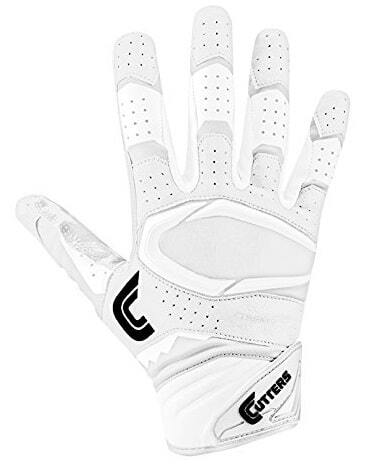 Do you like to have an edgy and comfortable glove for your football game? 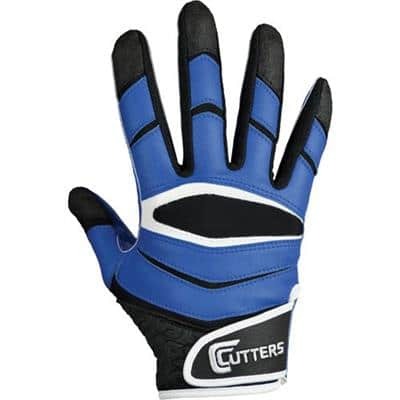 Try this cutters’ special gloves certified with NOCSAE, NFHS, and NCAA standards that ensure the safety of the sportswear accessories. It can be used in all types of weather conditions. When it comes with the grip, it was made from C-TACK technology in which it connotes powerful, flexible, and controllable functions. Moreover, this type of gloves can be washed through the washing machine and dry up as well. It has four standard sizes ranges from small, medium, large, and extra-large. 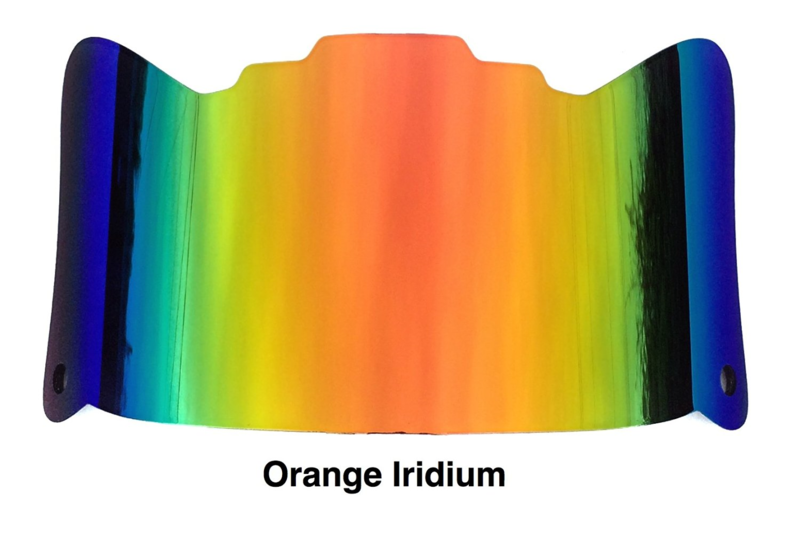 In terms of the color variety, this brand and model have royal blue, black, red, gold, dark green, orange, and pink. Get this amazing pair of sportswear accessories with sleek design and made from synthetic material. This glove is a great partner for players, who honors flexibility, dexterity, speed, and control while capturing and hitting the ball. Moreover, it passed the NOCSAE standards for choosing safe sports accessories. When it comes to the cleaning procedure, you may wash and dry up this glove using the washing machine. In addition to its features, it contains Rev Tack Recharge that enables the gloves to be easily dried up using a damp cloth. It is also built with C-TACKTM material for extreme grip so that there will be no tendency to slip the ball on your palms. Queue on the selling line now and order this amazing gloves with off-beat style and amazing features. It meets the standard requirements for safe gloves specifications through NFHS, SFIA, and NCAA. It can be used in all weather conditions and it may be washed and dried using a washing machine. 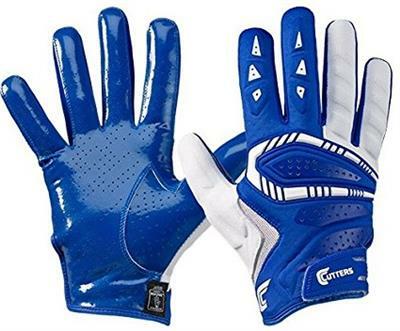 In terms of its appearance, it features extreme clench functions and ideal for the players, who uses lightweight gloves with flexible and stretchable characteristics. It is derived from a 2-Way elastic material, finger-lock gussets, compressed neoprene cuff style, and engineered with C-TACK technology for a durable, tough, and powerful gloves that can withstand pressure. It is available in various sizes from youth extra small to adult extra-large and has different colors such as black, red, royal blue, and white. Trust only this reliable brand and style from the Cutters’. This pair of sports wears accessory has a built-in synthetic material and Lycra for a stretchable and flexible motion of the hands. It was also engineered with proper ventilation so that the hands won’t get soak in sweat. The appearance of the gloves was an ideal style for players. It is made from Perforated C-TACK material for controllable and powerful grip function, used neoprene for the back, index, and middle finger for streamlined support. It has also additional molded foam padding around the pinky, thumb, and ring fingers. 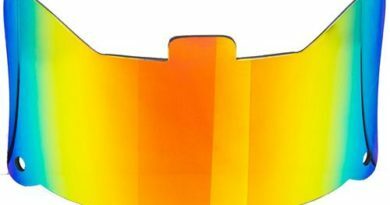 Moreover, it displays iconic cutters oval for its entire appearance. If I were you, try this gloves now and get surprised of its amazing features. In addition, it is available from youth small up to adult triple extra-large and varies in edgy colors of black, royal blue, white, navy blue, and red. If you like this post, be sure to check our site for more product roundups.